Colder weather is coming to folks in Maple Grove and Minnetonka, which means it’s time to make sure your car battery is in good shape. But how long is a car battery meant to last? In ideal conditions, a battery could last as long as six years, but there are various factors that can impact the life of a car battery, which is typically between two and five years. Find out more about your car battery, as well as why your check engine light could be on and how much monthly car maintenance costs with Cornerstone Plymouth. The single largest factor that impacts the life of your battery is temperature. Extreme heat can kill a battery, but–as so many of us know all too well–the extreme cold of Minnesota winters can also kill your battery. Another factor that can shorten the life of your battery is if you only use your car for short trips. Your car battery fluid level is low. Your car battery case is bloated. You see battery fluid that has leaked under your car when you move it. Your engine is cranking more slowly. Your car battery is old. 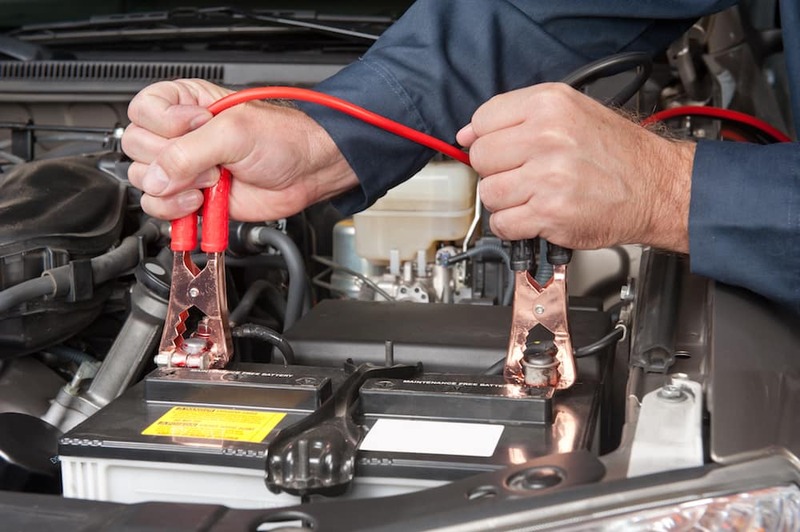 The easiest way to extend your car battery’s life is to make sure it always stays fully charged. You can do this by double checking that your lights are off and your accessories are unplugged. Also, take the time to ask technicians to check your battery when you come in for service. Count on the team at Cornerstone Plymouth for all your auto maintenance and repair need near Brooklyn Park, and follow us to learn about things to do in the area–including the best concert venues in Minneapolis and the Minneapolis Sculpture Garden. 0 comment(s) so far on How Long Do Car Batteries Last?